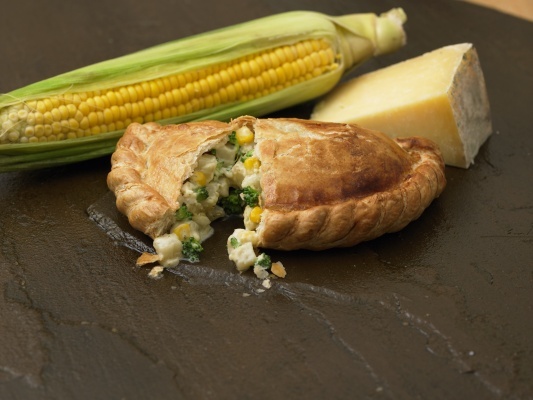 World class, award winning pasties for 3 years running, Premier Pasties are a manufacturer of Genuine Cornish Pasties to the bake-off sector. The range we supply is frozen, unbaked, for you to bake off fresh each day in store. Click the images below for more information. 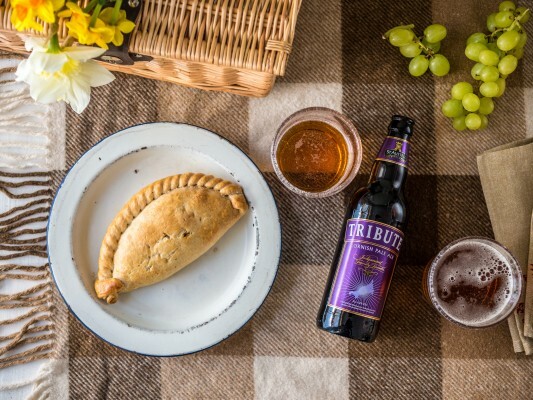 All of our traditional pasties are made in line with PGI (Protected Geographical Indication). This means that the texture of the filling for the pasty is chunky, made up of uncooked minced or roughly cut chunks of beef (not less than 12.5%), swede, potato and onion and a light peppery seasoning. 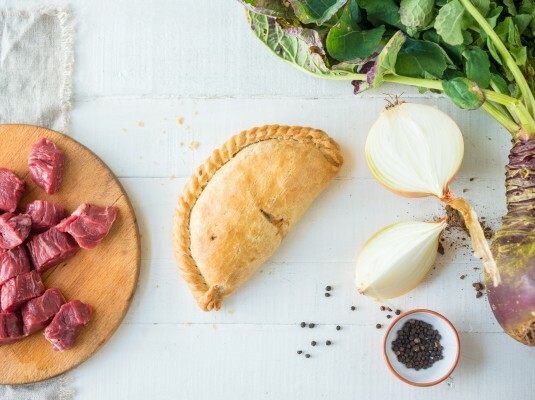 Our Traditional Cornish Pasties are made in a number of sizes, whether the vegetables are sliced or diced, and the pastry short-crust or flaky, there is bound to be something to suit you and your customers. Award winning Thai Red Curry, Spicy Chicken, Beef & Stilton, Lamb & Mint, The Full English, Cheese and Onion, and so on. We supply a wide range of slices, from a traditional Steak Slice in a rich onion gravy to a tasty Chicken Tika Slice. 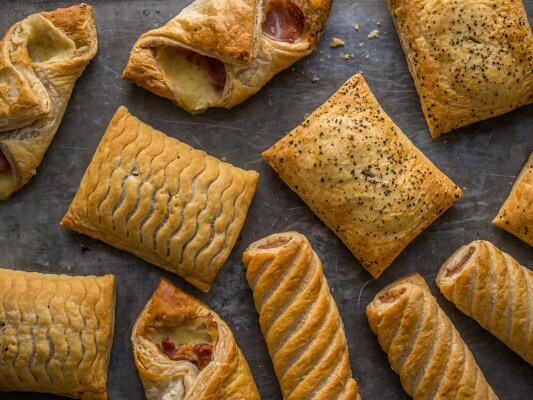 The turnovers come in both bacon and sausage versions, both with a good helping of cheese and wrapped in a buttery puff pastry. A good way to boost your breakfast sales, but great at any time of the day!